What a great week! 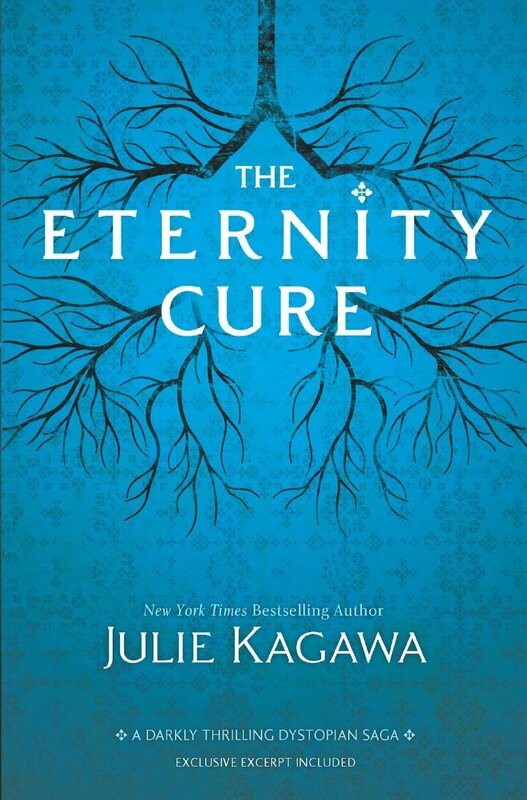 On April 30th we celebrate the birthday of three new books: The Eternity Cure, Rumor Central and The Witches of Ruidoso. 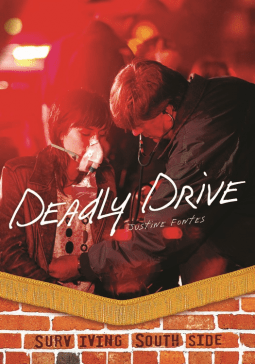 May 1st brings two more to celebrate: A Match Made in Heaven (re-released) and Deadly Drive. Do any of them intrigue you? The teen reality show “Miami Divas” made media sensations out of Miami’s richest in-crowd – and Maya Morgan is one of them. 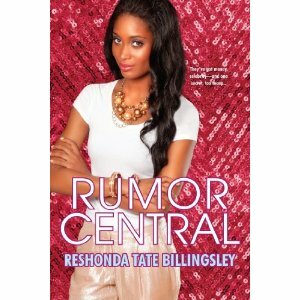 Now, Maya’s been offered her very own show and she’ll do whatever it takes to step up the fame – and that includes spilling some secrets her friends wish were left buried. But as Maya gives up the goods, someone will do anything to shut her up. Between back-stabbing lies and hard truths, this gossip girl has only one chance to make things right…before it’s too late. — Cover image and summary via the author’s website. 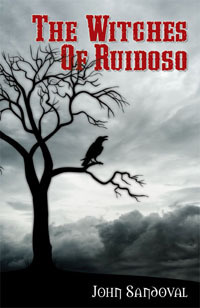 Elijah has horrible nightmares involving Señora Roja, death and torture. And when the witch enslaves a girl named Rosa, the pair must try to rescue her from her grim fate. Together, Elijah and Beth Delilah come of age in a land of mountains and ravens, where good and evil vie for the souls of white men and Indians alike. — Cover image and summary via the publisher’s website. Life isn’t exactly paradise for aspiring artist Morning Glory Conroy. Anxious about an upcoming comics festival and worried about her best friend Julia’s deteriorating home life, Glory has enough to juggle without also being swept off her feet by the guy Julia likes. Gabriel is the answer to every girl’s prayers: sweet, full of wonder at the world, and divinely handsome. But does he count as a real boyfriend if his overbearing guardian forbids even kissing? Not to mention the added complication of his mischievous cousin Luci trailing Glory’s every move just to cause trouble. Glory is in for a startling revelation when she discovers Gabriel’s true identity—and learns that their romance has distracted him from an important mission. Will it take a miracle to sort out this mess, or can Glory move heaven and earth to help the people she loves? — Cover image and summary via Netgalley. Everything can change in an instant. Rob Ramirez thinks he’s in love. Gabi Montoya is beautiful, smart, and maybe a little wild. But when Rob and Gabi skip school with two friends, the group makes a terrible mistake. Rob and his friends end up in a deadly accident, and suddenly Rob’s world has changed. The girl of his dreams is even blaming him for what happened. Will Rob be able to deal with the pain? — Cover image and summary via NetGalley. All of these books sound fabulous. I will head to my wish list and add them. 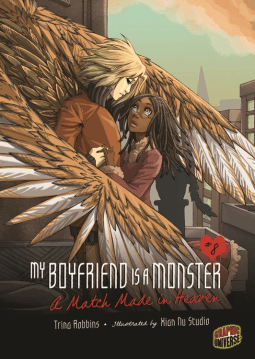 I read A Match Made in Heaven and thought it was a lot of fun. The artwork is fantastic.